We studied 266 B2B technology companies. 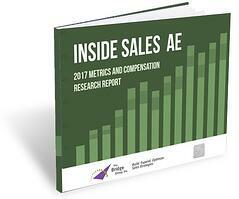 This report is focused on the AE (closing role). Whether you are building out your strategy or looking to align an existing group with industry standards, we hope this report will provide useful insight and guidance.